Speaking of Pets at Rescue Pet Supply | Speaking of Pets offers tips, special notices, promos, coupons! 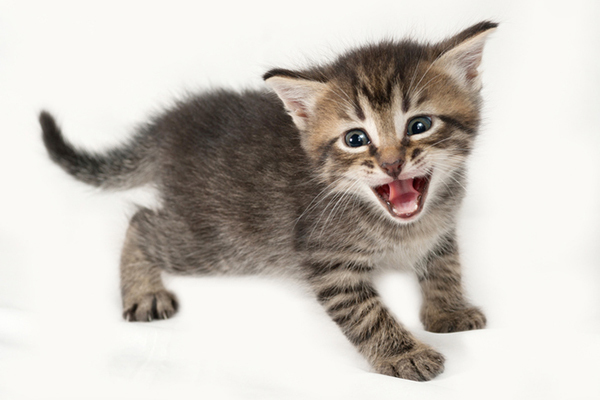 Speaking of Pets offers tips, special notices, promos, coupons! 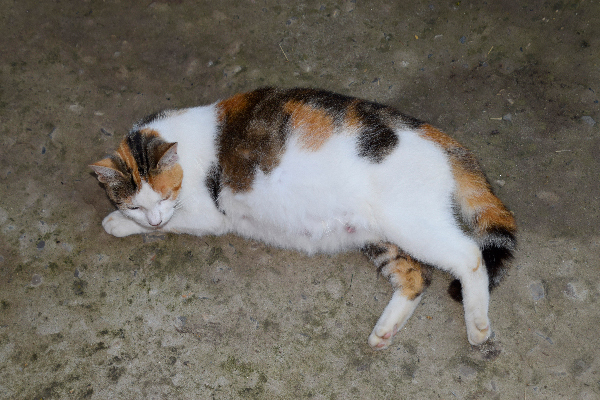 Is your cat pregnant? We hope not. But if so, we answer some questions like, “How long are cats pregnant?” and go through the stages of cat pregnancy. Have you ever seen a police dog in action up close and personal? 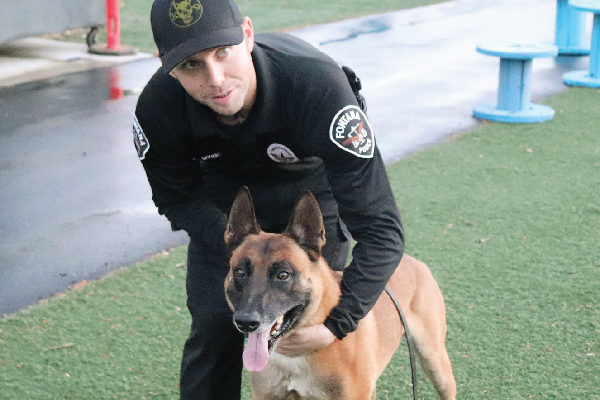 Recently, I had the chance to not only see one of these heroes practice doing his job, but I got close enough to have him give my nose kisses. Gasp — you let a big, mean, police dog lick your face? Yup, and I got to pet him and give his bum some loving scratches as well. Believe it or not, hiding isn’t just a behavior reserved for felines. 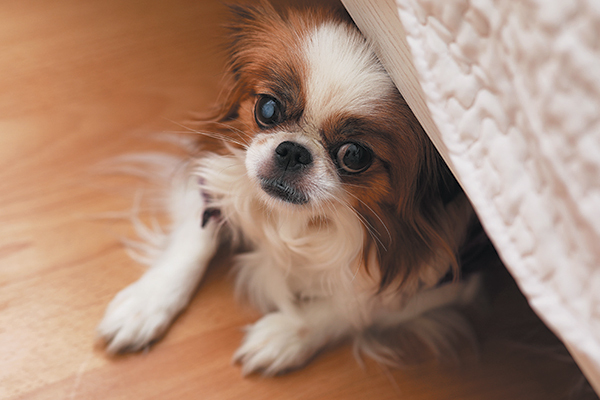 Dogs hide, too — and dog hiding is actually pretty common. According to Dr. David Dilmore, DVM, of Banfield Pet Hospital, dog hiding often occurs when dogs feel stressed, confused or are in an unfamiliar situation. So, is your dog hiding? Find out how to help your dog, if the behavior deserves the attention of a vet and get to the bottom of why your dog is hiding. Looking for the perfect toy for your pet bird? Look no further! The Penn Plax Bobbing Bird with Perch is the perfect toy for your pet bird! The Bobbing Bird acts as an interactive toy for your pet and the perch allows your bird to have a comfortable resting place up close to their new toy. The Bird Perch easily clips onto all wired cages making it the perfect toy for you AND your pet! Wannabe Rescued is the recipient of a box of pet goodies to help their rescue effort. They will appreciate all the assistance you can give. How can you tell if your leopard gecko is fat? It is often hard to tell if your pet is overweight but there are a few indicators to help you know how much food is too much food. One common and obvious indicator of a fat leopard gecko is armpit bubbles. You may have noticed these little bubbles that seem to pop up overnight. They’re usually located behind one leg, and they can be very concerning if you don’t know what they are.